A young girl, born to die in freakish disregard. A doomed world, enslaved to forces unseen. A final hope beyond imagining. Become a Reader, because in the end, the most unbelievable step in the adventure - will be your own. A biological crisis of epic proportions threatens the world. Genetically manufactured creatures, called airwars, attack and kill at random. Despite having captured and sequestered the airwar's creator, a hastily formed world government appears to be more effective in consolidating power than in managing the crisis. 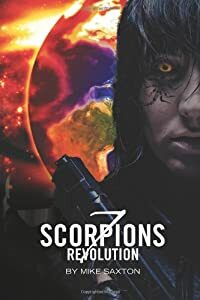 Hope emerges when a navy admiral discovers there are individuals born genetically immune to the deadly stings of the creatures. As the "immunes" struggle to protect humanity, they bemoan escalating governmental control. There is, however, one key immune with the intelligence and leadership to look beyond the crisis. As the government unfolds its secret plans to end the crisis, the future of humanity may well rest on his shoulders. 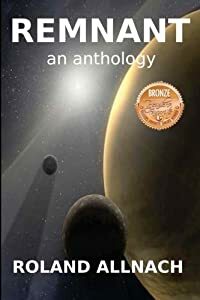 'Finalist', Science Fiction, 2011 National Indie Excellence Awards. "When all that's left is broken, which piece do you pick up first?" So the question stands, and seeks fulfillment- a path reaching from the shores of a doomed paradise, through an illusory reality, and ending in a devastated future. "Remnant", a collection of three novellas, is both the sum of these tales and the element that binds them together. 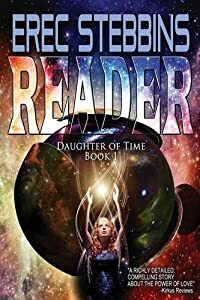 7,680 years ago, humanity was imprisoned for over 2,500 years by the shape-shifting Dwad-Mehstiv. The Noble Houses arose out of the ashes of the Wars of Conquest, The Church of the Blessed Prophets arose out of the Wars of Religious Independence from the Drek, and the Imperium arose to bind the Houses and The Church. 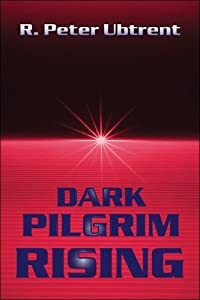 When the Emperor of the Imperium is assassinated, chaos descends on the human community and The Church of the Blessed Prophets begins the brutal road back to its former commanding position while an enemy long forgotten over the eons returns to exact revenge. This is the world into which Ailanthus and Tethys find themselves, imprisoned in one of the most fearsome penal colonies in the Imperium. 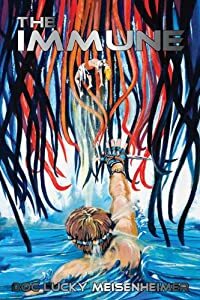 With the chance to finally escape at hand, the two men and their friends begin to understand that their roles are far larger than they ever thought possible. All attempts to stand up to Zodiac's Grand Army failed. His Seekers, who radiate a mysterious aura that induces intense fear were virtually unbeatable. It seemed as though the prophecies of the End of Days were coming to pass until the day came that a glimmer of hope arose in the form of an exile who had been part of a super soldier experiment. It is up to this man, Vincent Black, to rally a resistance to free humanity from the grips of oblivion, if he can let go of his past. 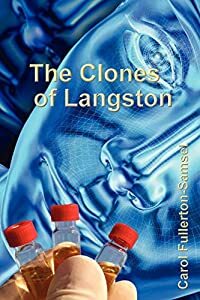 Clones, created and discarded by a corporation, form their own society. As the facility housing them erodes, they begin to suspect that there's more to the world than they've been led to believe. A Readers Favorite award winner. 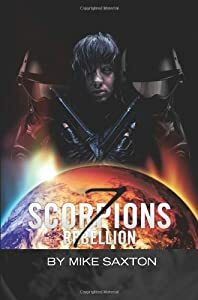 Ian Connors happens to be the secret weapon of a powerful military faction bent on conquering all humans who have colonized Mars. His job is to use his psychic ability to uncover secrets or hidden bases of other factions. Ian not only uncovers a valuable hidden mine through his visions, but also Kayla, a woman he sees himself with in the future. The only problem is she's on the other side and fighting to save her people. Ian discovers the death and destruction his visions can bring when in the wrong hands. He realizes he has no choice but to escape his faction, but the admiral is not about to give up his prized psychic. Deep down, Ian longs to be with Kayla. He's inexperienced in a corrupt world. His only edge - visions of the future. 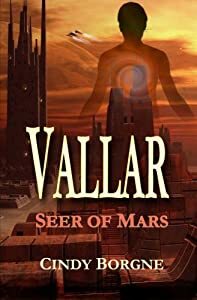 ABOUT: Seer of Mars is a dystopian story set on Mars with a psychic twist and a touch of romance. Written for those who love adventure and suspense in a world where people struggle to survive.